Tri-Mountain® is a leading supplier of corporate identity apparel and consistently is named amongst the top suppliers in the promotional products industry. At IASpromotes.com, we love this line not only because the quality is unmatched for the price point, but because nobody has a wider selection of sizes to fit any outerwear needs. 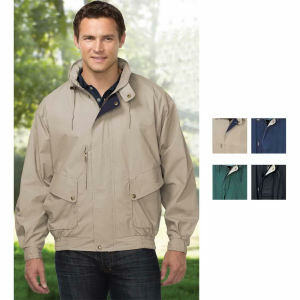 From XS - 6XLT stock and size availability is awesome and IASpromotes.com is proud to be one of the leading distributors of the jackets, shirts and apparel, fleece. 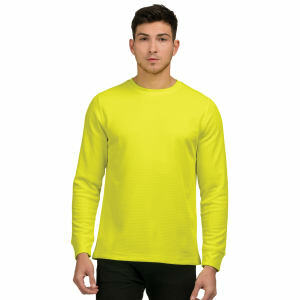 We can embroider your logo onto these great garments for as few as 24 piece minimums.